Attaya Projects has been chosen to represent Newcastle upon Tyne. 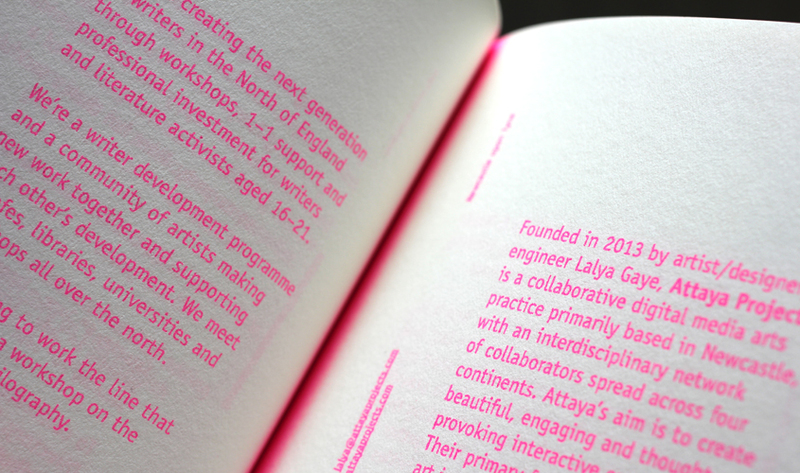 Attaya Projects is a collaborative digital media arts practice that creates beautiful experiences for a variety of audiences through interactive art installations; and designs bespoke products for the creative industries and the public sector. Attaya also provides expert consulting in digital innovation and promotes local community empowerment through the creative use of open technology. Each project is taken on by a tailored team of world-class experts. 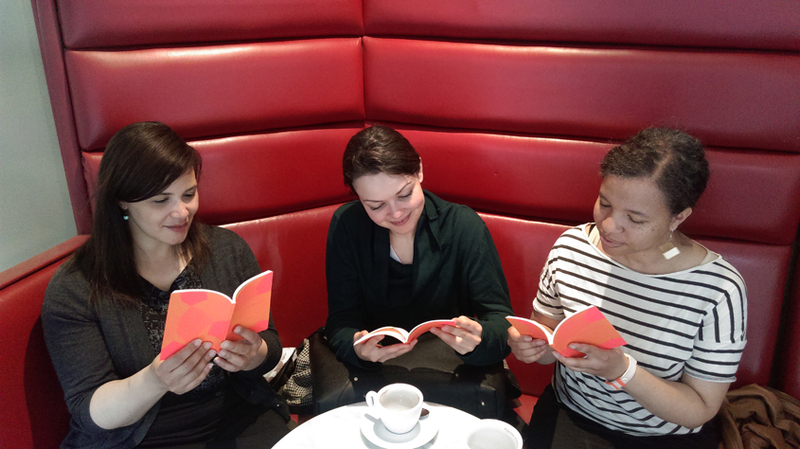 Their pool of collaborators is both local and international, as well as diverse and interdisciplinary: It is distributed across 4 continents, inclusive, and with expertise in areas such as community engagement, sound art, architecture, electronics, programming, video, photography, engineering, glass and textile. Attaya’s clients include various festivals such as the Durham Brass Festival and Thinking Digital, as well as arts and community organisations, individual artists, schools, universities, and European Union programmes. 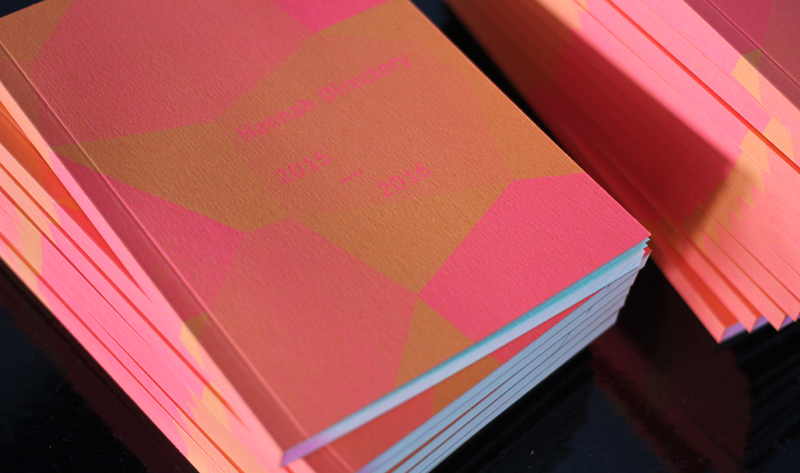 The 2015 Directory features more than fifty people and organisations in Barrow-in-Furness, Calder Valley, Huddersfield, Halifax, Hull, Leeds, Liverpool, Manchester, North Tyneside, Ossett, Otley, Preston, Salford, Sheffield, Stockport, Wakefield, York as well as Newcastle upon Tyne. 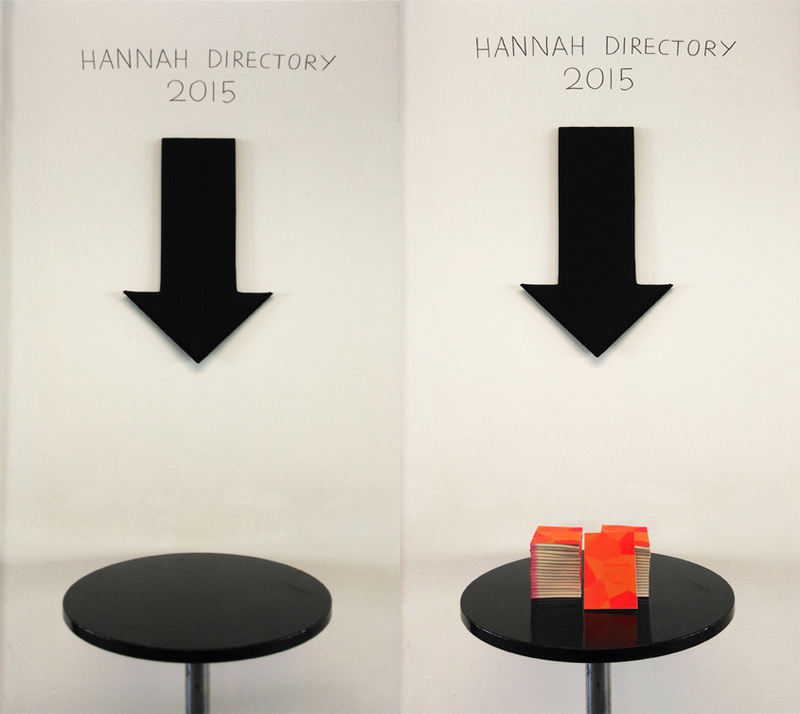 Each organisation contributing to the 2015 Hannah Directory is having a small celebration to mark the launch. Attaya Projects will contribute with an open studio afternoon and as one of Newcastle’s pick-up location for the Directory. For more information or comment on Hannah Directory, contact directory organiser Andrew Wilson on andrew@foldup.org.